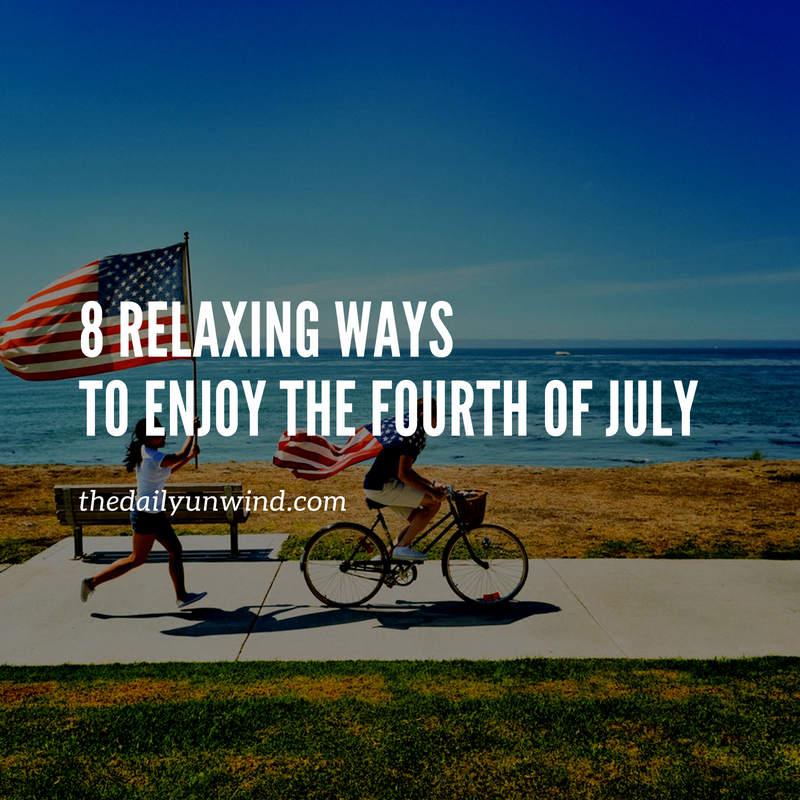 8 Relaxing Ways to Enjoy the Fourth of July - The Daily Unwind | Breathe. Love. Unplug. Looking for different ideas to celebrate America's Independence Day than the usual fireworks, parades, pool parties, and barbecues? 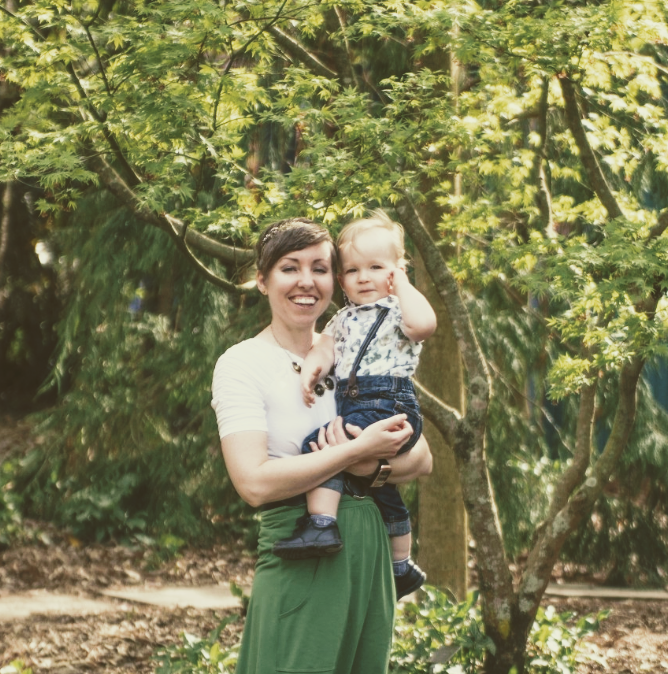 Here are 8 fun and ideas I have personally tried with my family over the years to enjoy the day off in a new and relaxing way. I'm always tempted to make pancakes on mornings off of work, but let's get real; pancakes take foreeeeeeeever. Try this adorable, patriotic quick and easy breakfast instead! The Fourth of July is pretty toasty, on average, across the nation. If you want to enjoy a bit of scenery but still want to enjoy your AC, then plan a "trip to nowhere" as I call it - just a road trip with no real destination in mind and no pressing time table to get there. You never know what you'll find along the way! Prepare sandwiches and sides the day before, then set out with a picnic blanket and basket in tow to your favorite local shady (not that kind of shady) spot. What a better way to spend a lazy summer day than to lazily glide around a lake or river in your area? Call ahead to make sure your chosen rental spot will be open on the Fourth, though! My husband and I LOVE the HBO miniseries of John Adams; we have a hard time believing there is a more amazing and deeply patriotic story than the one surrounding the third president of the United States. We were thrilled to discover it was based on David McCullough's Pulitzer Prize-Winning Biography, John Adams. So, I highly recommend this as your Fourth of July read! Many cities across the nation hold naturalization ceremonies on the Fourth of July. What better of a way to spend some of your Fourth of July than by welcoming the US's newest citizens? Don't get me wrong...attending extravagant fireworks displays has been the highlight of my Fourth of July as long as I can remember. Once I had a little one that went to bed before it was dark enough for the fireworks to start, though, we had to rethink our Fourth of July evening a little bit. To be honest, it's kind of relieving knowing we won't be sitting in hour-long traffic after this year's grand finale, though! So, if you're planning to skip the public fireworks display this year too, why not make your own special night at home with a few sparklers and a few glow necklaces, bracelets, and sticks, and light up the night! 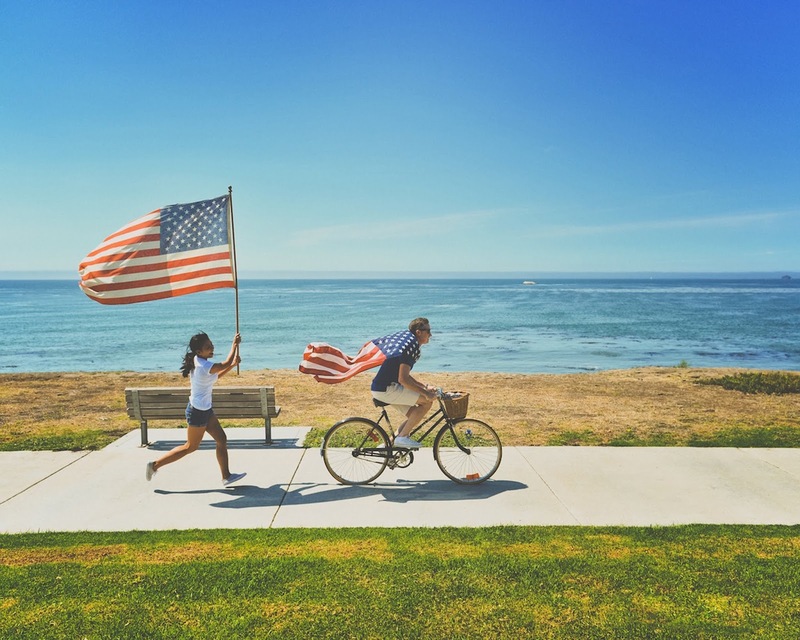 Comment below and tell me your family's favorite ways of celebrating the Fourth of July!